Astronomy is one of the most unique hobbies or passions out there. There’s absolutely nothing like going out during the darkest part of the night to silently enjoy the marvels of the universe. For most, the logical thing to do if you’re trying to get into stargazing is to get a telescope. However, not many people know that you don’t need a telescope to be able to enjoy the views of the cosmos. There are binoculars out there that are just as powerful as telescopes, but for a much lower price. 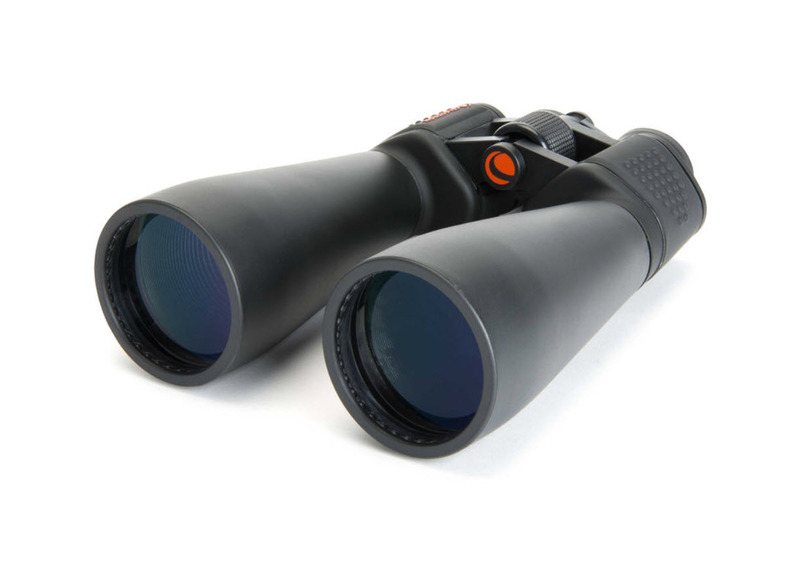 There are a few factors you should consider if you are looking to get binoculars for astronomy. Before you begin looking for a pair of astronomy binoculars, make sure that you understand what the specifications mean. Every single component in binoculars has a purpose, and the more you know about those parts, the better you’ll be able to choose when buying a pair. You’ll have to take into consideration certain factors such as the measure of your perspective, the overall size of the binoculars, the amount of power you’ll need, waterproof capabilities, or even adaptability to tripods. These are just a few to consider, but they offer the necessary basic knowledge that will point you towards the proper path of buying astronomy binoculars. When it comes to viewing space, Celestron is one of the more popular names in the industry. 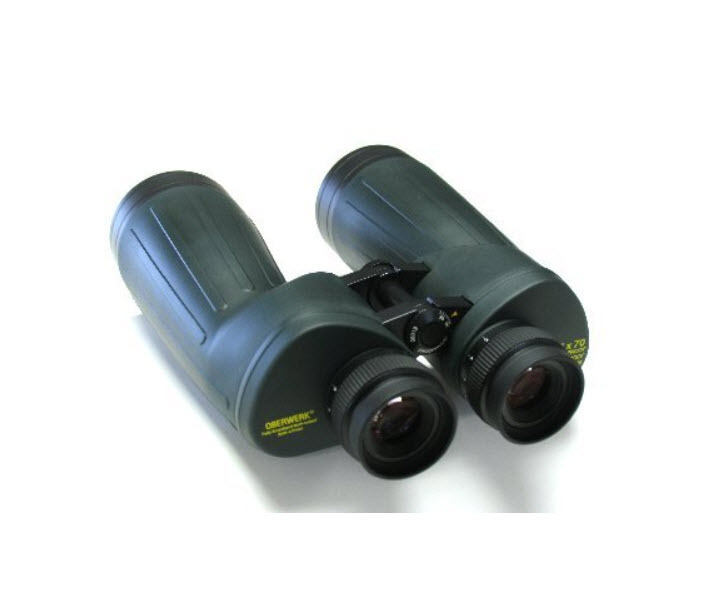 This pair of binoculars offers one of the highest magnifications in binoculars that you could ever find. If you want to be able to look at stars, planets, comets, and various other distant objects in the sky, this is the way to go. 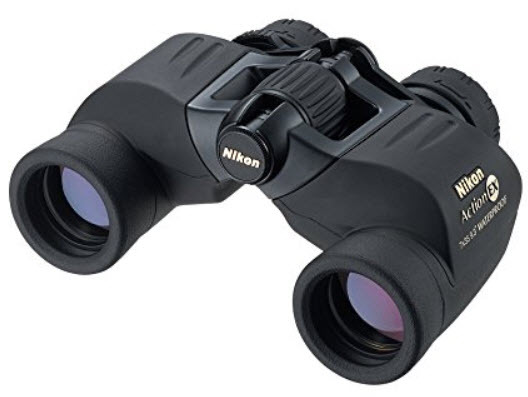 In addition, if you’re looking for clear pictures in the dark, the lenses on these binoculars are capable of directing enough light to your eyes. 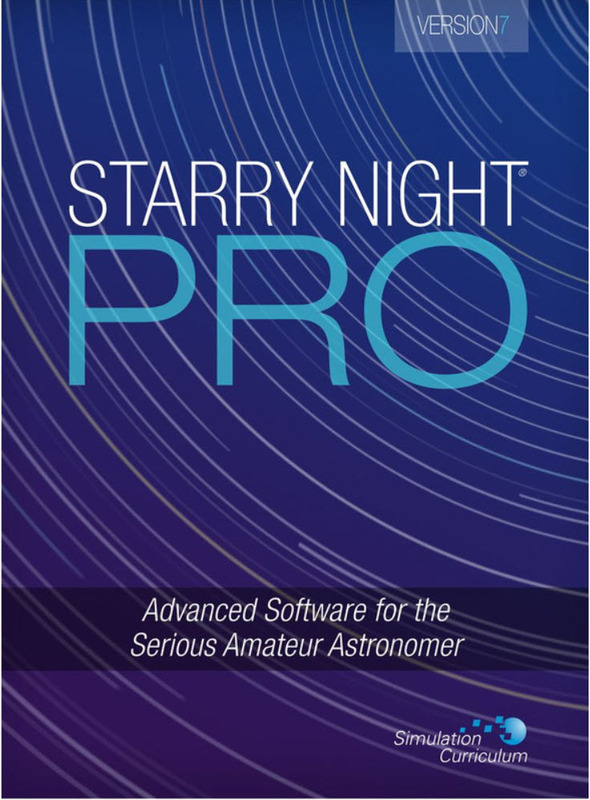 If you want to be an expert in reading the skies and naming constellations, you’ll definitely need the Starry Night software. This software will help you locate stars, find various constellations, pinpoint planets, and many other celestial objects. The software is quite useful whether you’re a veteran sky gazer or whether you’re just starting out as a novice star finder. It’s a great way to get used to the night sky. With this software, you can become a sky expert in no time. In addition, the software offers a red skin glow that will help your eyes get adjusted to the dark. We all know that Nikons are great quality cameras. It just so happens that this camera manufacturing company also manufactures binoculars. Nikon is great for beginner stargazers because they’re so easy to use. You can use these binoculars and not have to worry about things such as fog, shaky images due to the wind, and many other outdoor factors that are completely out of your control. With these binoculars, it’s going to be all about the joy and fun of looking up at the sky. If you don’t know already, you should know that it takes your eyes about 20 minutes to get used to the dark. The more your eyes get accustomed to the dark, the more planetary bodies you’ll see. This is the reason why you can’t use a regular flashlight to shine on your maps or whatever paraphernalia you may have when stargazing. 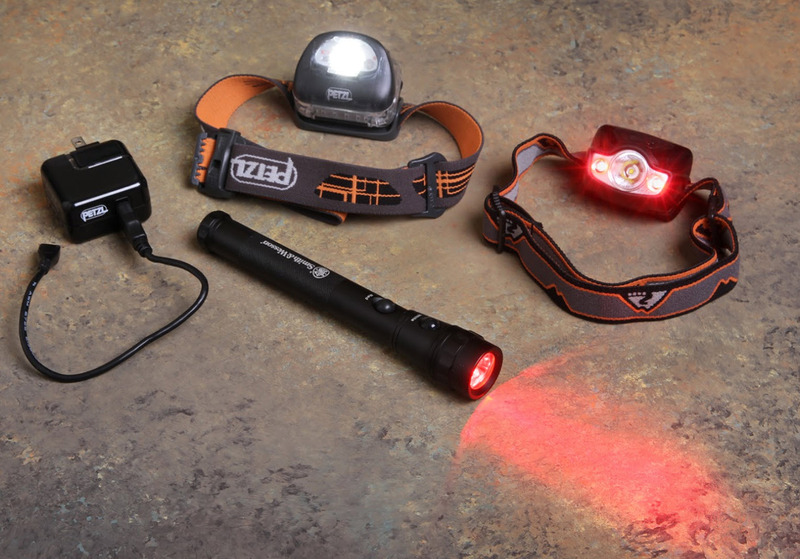 All you could really use to light up your environment without resetting your eyes is a red light flashlight. With this, you should be set to observe the skies. Sometimes you might be looking for something that’s sturdy. The Oberwerk Ultra gives you just that, a sturdy product with a ruggedness that you won’t find anywhere else. This pair of binoculars is light enough that you can lay on your back to watch the stars and be able to hold these 5.5 lbs binoculars for quite some time. These focus independently, so you can just worry about finding your favorite star among the billions out there.